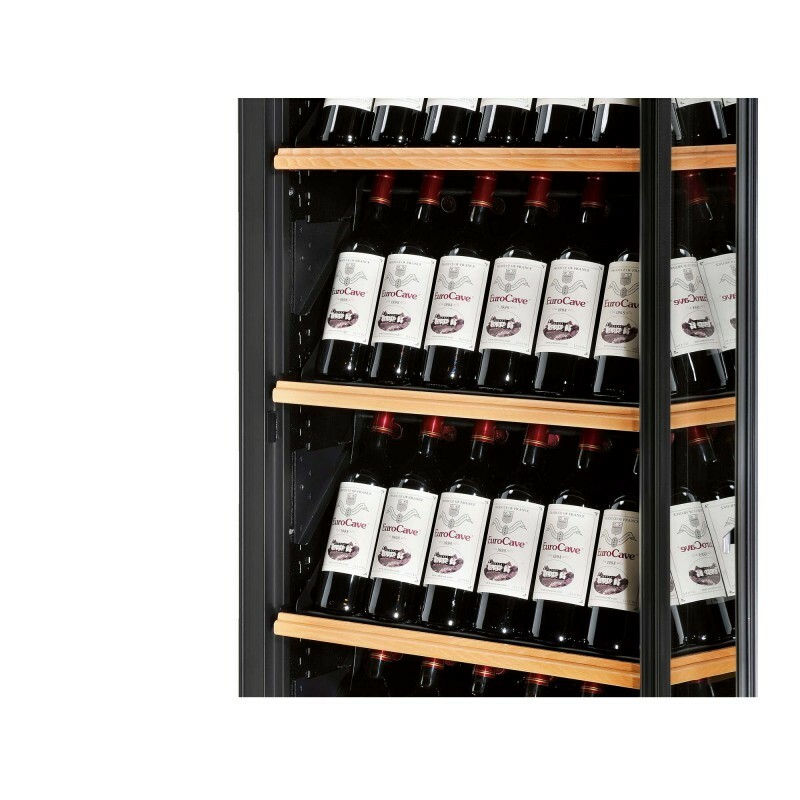 This model is only compatible with cabinets in the Collection, Premiere and Pure ranges by EuroCave. 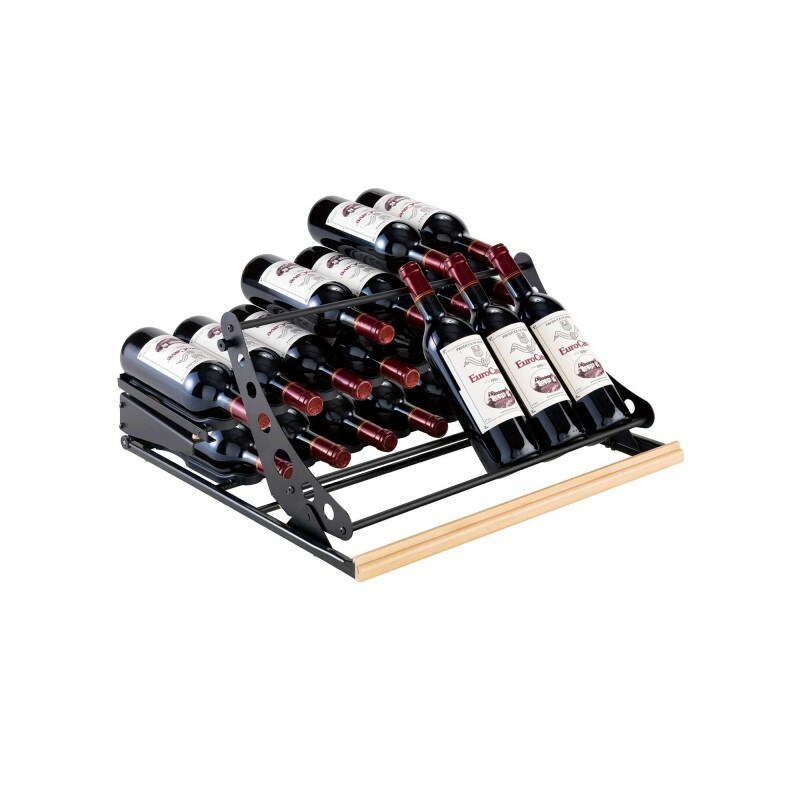  The articulated shelf allows elegant inclined presentation of bottles which are placed in an articulated support. 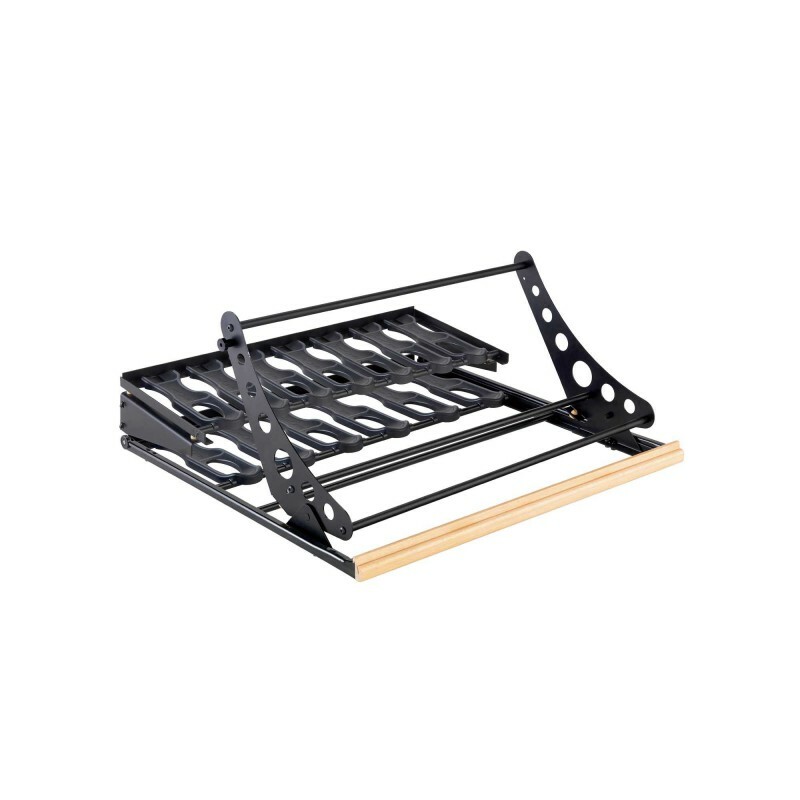 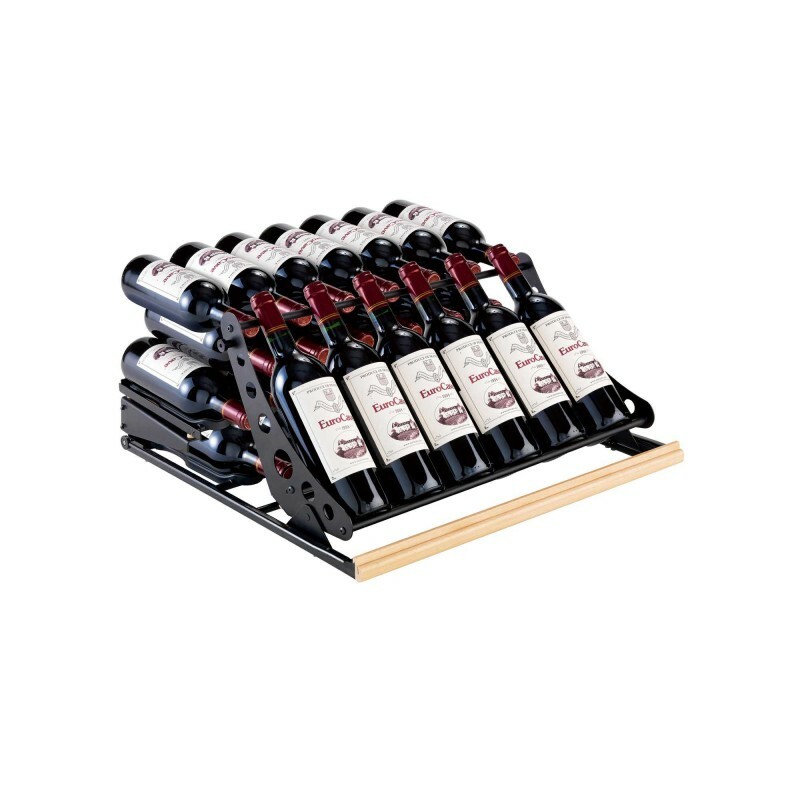 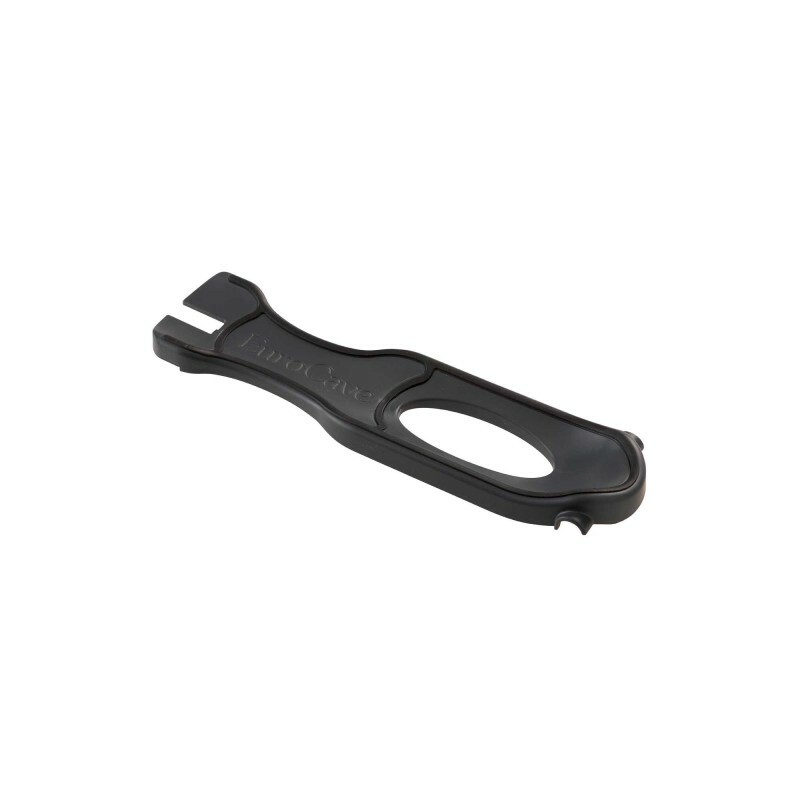 When the shelf is pulled out, the support facilitates access to the bottles stored. 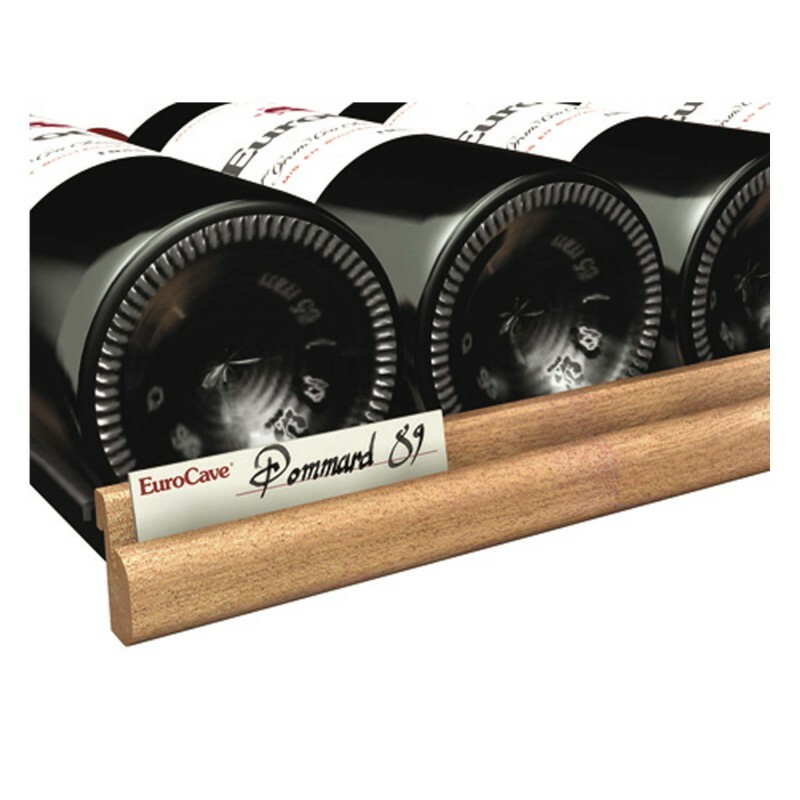  The EuroCave articulated display kit combines advanced technology and aesthetic appeal. 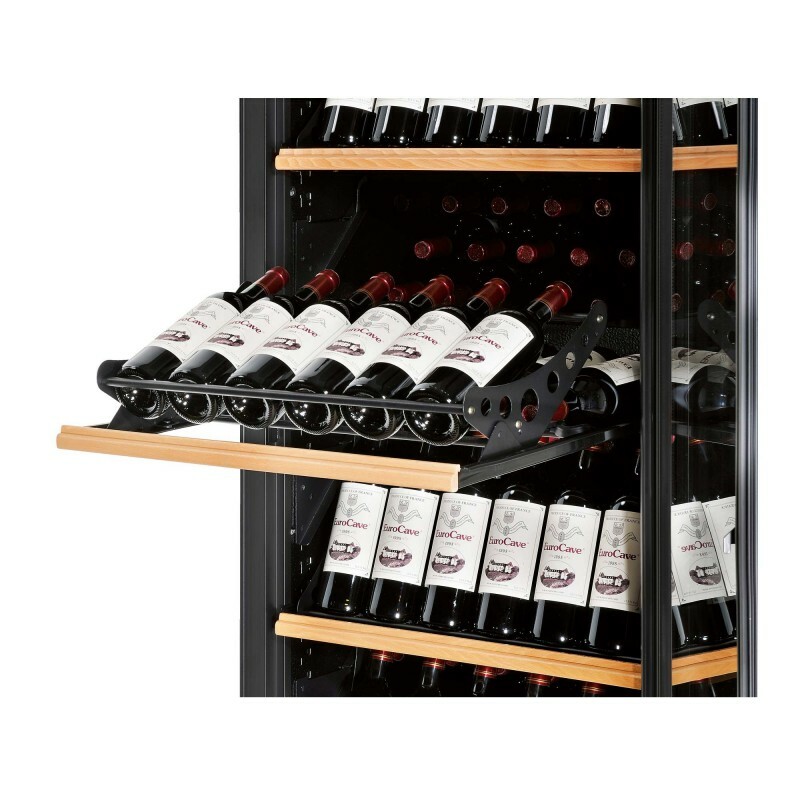 A sliding shelf with articulated display kit as an optional extra has a capacity of 32 bottles in total.